The ladies of Breakfast with Martin Bester, Liesl Laurie and Elma Smit had some fun at Spring Walk. 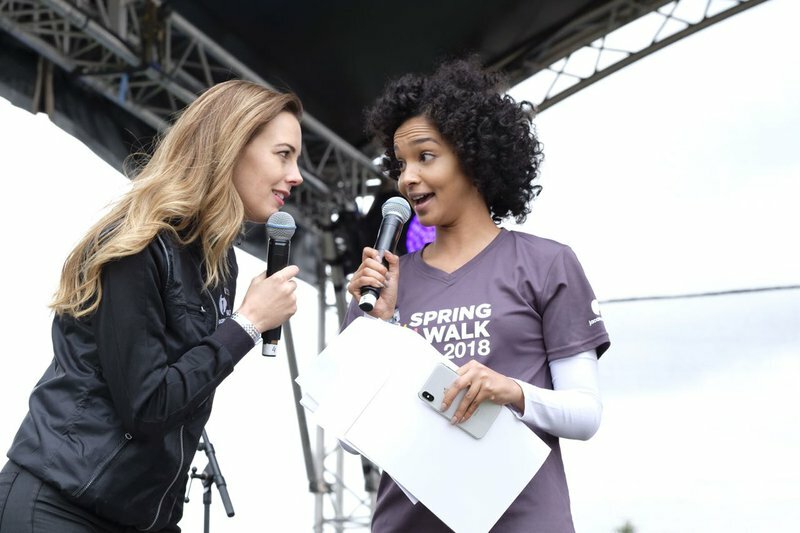 While Martin Bester was getting ready for his Vir die Liefde Toer in Deben, in the Northern Cape, Liesl Laurie and Elma Smit had some fun at Discovery Jacaranda FM's Spring Walk. Check out some pics below of Liesl and Elma's day full of fabulous fitness. Myself and Elma will see you at the @Discovery_SA @jacarandafm #SpringWalk tomorrow. What were some of your favourite Discovery Jacaranda FM Spring Walk 2018 moments? Comment below.